A new fine arts building expands the creative space for the dance, music and art departments at this all-women school in rural Missouri. 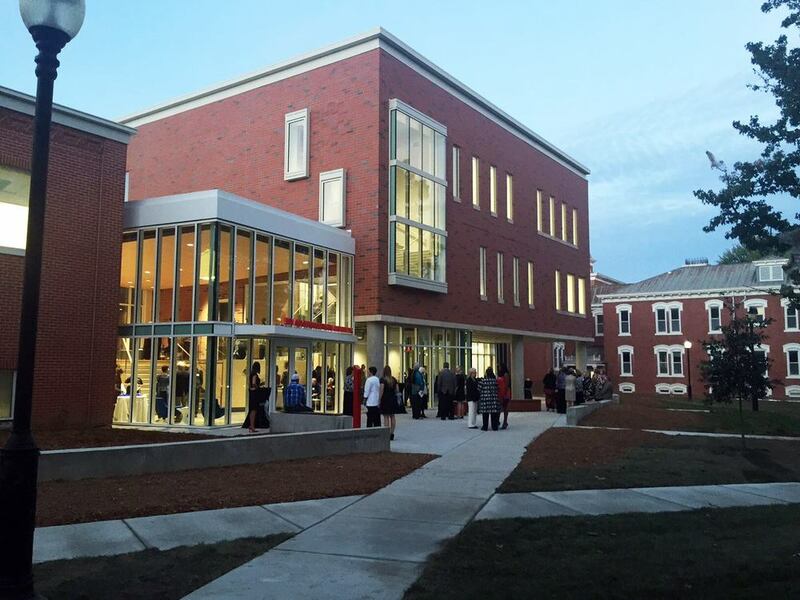 The expansion honors the traditional framework of the campus with the integration of existing Neale Hall. An open courtyard in front pays tribute to it’s donors in a special recognition plaza. 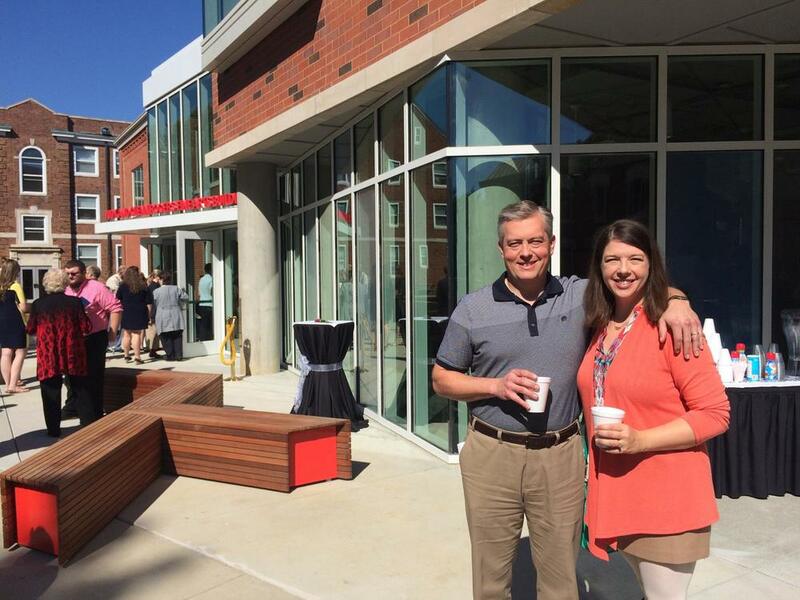 The new art building and improved academic facilities complete part of the puzzle as the school transitions from a two- to a four-year institution. The three story building will reduce energy costs for the school by incorporating solar power generation, energy-efficient design, and a large communicating atrium which will allow for an abundance of natural sunlight. The enclosed bridge creates a convenient indoor link between the new art building and the administration building. Cottey College, located in Nevada, Missouri is an independent, liberal arts and sciences college for women. It was founded by Virginia Alice Cottey Stockard in 1884, and is currently owned and supported by the P.E.O.